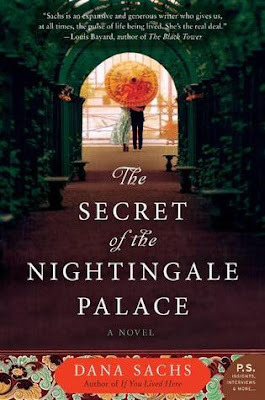 Thanks to the generous people at HarperCollins Passages to the Past has one copy of Dana Sach's The Secret of the Nightingale Palace up for grabs! Struggling to move on after her husband's death, thirty-five-year-old Anna receives an unexpected phone call from her estranged grandmother, Goldie, summoning her to New York. A demanding woman with a sharp tongue and a devotion to fashion and etiquette, Goldie has not softened in the five years since she and her granddaughter last spoke. Now she wants Anna to drive her to San Francisco to return a collection of exquisite Japanese art to a long-lost friend. Hours of sitting behind the wheel of Goldie's Rolls-Royce soften Anna's attitude toward her grandmother, and as the miles pass, old hurts begin to heal. Yet no matter how close they become, Goldie harbors painful secrets about her youthful days in 1940s San Francisco that she cannot share. But if she truly wants to help her granddaughter find happiness again, she must eventually confront the truths of her life. Moving back and forth across time and told in the voices of both Anna and Goldie, The Secret of the Nightingale Palace is a searing portrait of family, betrayal, sacrifice, and forgiveness—and a testament to the enduring power of love. Dana Sachs was born in Memphis, Tennessee, and spent her childhood there. Throughout those years, she thought Memphis was the most boring city in the world, but she changed her mind when she left for college and realized that not everyone got to grow up along the Mississippi River, tramping through Overton Park, eating peach cobbler at the Buntyn Café, and listening to B.B. King, Alex Chilton, and the Panther Burns. Obviously, it takes traveling far away to realize the things you most love about home. 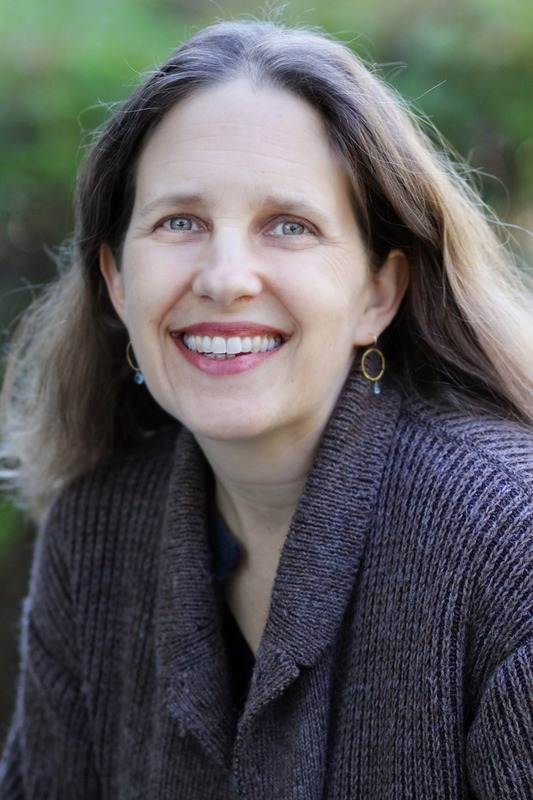 Since leaving Memphis, Dana has learned to love (and happily reside in) other complex and captivating cities, including San Francisco, Hanoi, Budapest, and Wilmington, North Carolina, where she lives with her husband, Todd Berliner, and their two sons. For more information, please visit Dana Sach's website. You can also find her on Facebook, Twitter and Goodreads. Passages to the Past has one copy up for grabs! To enter, please complete the RaffleCopter entry form below. What an intriguing teaser! Sounds like a great novel to read. It is sad how some families aren’t close as they were many years ago. Perhaps this is a story that may show us all how to mend those problems and bring people back together again.